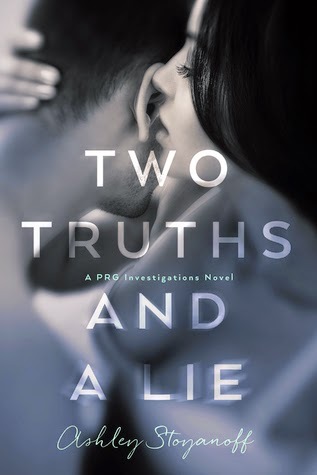 Today I'm hosting a stop on the Book Blitz for Ashley Stoyanoff's Two Truths and a Lie. This is the first book in the PRG Investigations series, a New Adult/Romance series that I think sounds pretty promising! 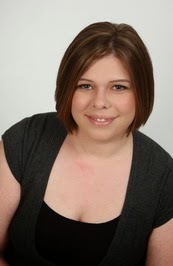 If you want more of a preview, check out chapter one on Ashley Stoyanoff's site.